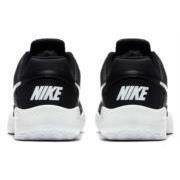 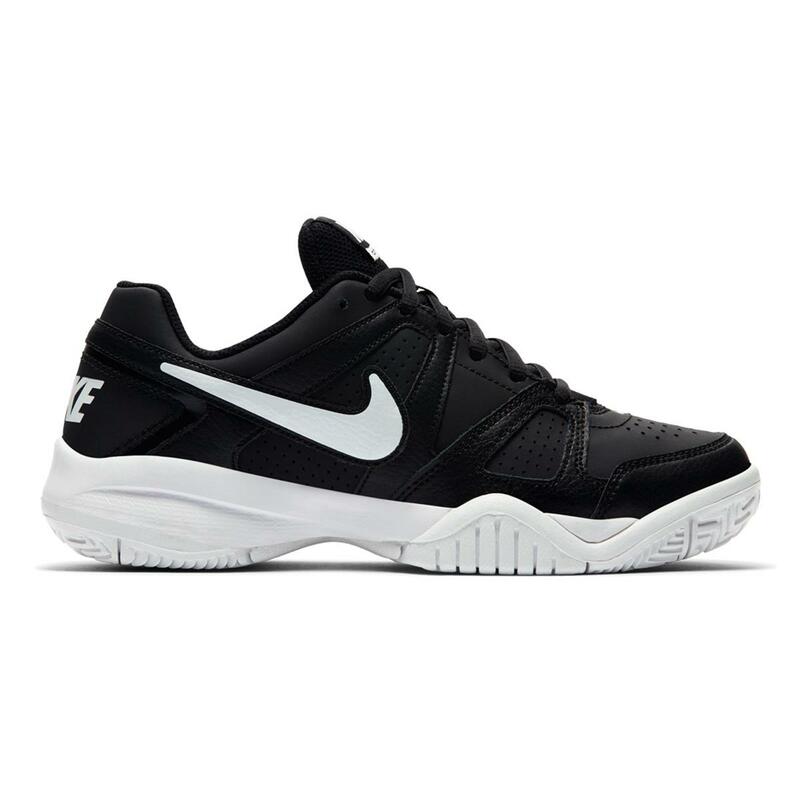 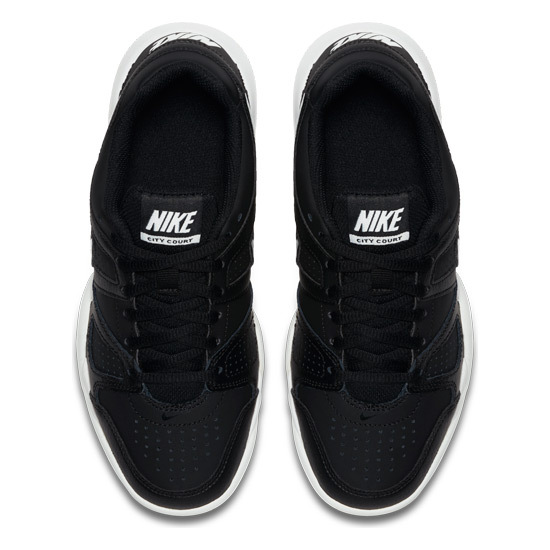 Nike City Court 7 GS junior tennis shoes feature a full grain leather upper for increased durability and support. 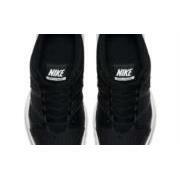 Mesh ventilation panels on the upper provide breathability for moisture removal and ventilation. Cushioning is provided by the full length Phylon midsole which helps create a smooth ride and increase comfort. Abrasion resistant material has been placed in the toe area for added durability. 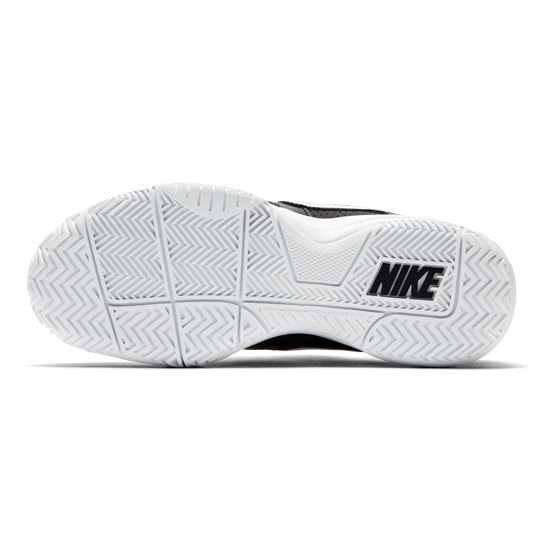 Non-marking rubber outsole with outrigger enhances durability.